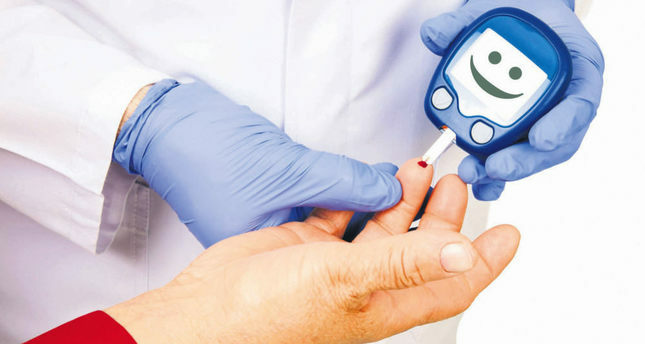 The Turkish Diabetes Foundation announced that diabetes develops in Turkey two times faster than the world and four times faster than Europe. Based on the foundation's statement, there are 382 million people diagnosed with diabetes and this number is expected to increase 55 percent in 20 years reaching 600 million. A significant increase has also been observed in diabetes, obesity as well as heart and other chronical diseases related with diabetes. In Turkey, around 20,000 children use insulin injections. The U.N. convened for the fourth time to fight against diabetes this year. "The fourth meeting shows the drastic increase in the prevalence of diabetes. Like a contagious diseases, it develops more each day," the statement continued. The WHO also announced that the next generation will have a shorter life expectancy than the previous one for the first time in the world.